Similar to our classroom visit program, our auditorium presentations offer dazzling photos by award-winning photographers and introduce students to NYC’s wildlife and to the field of wildlife rehabilitation. 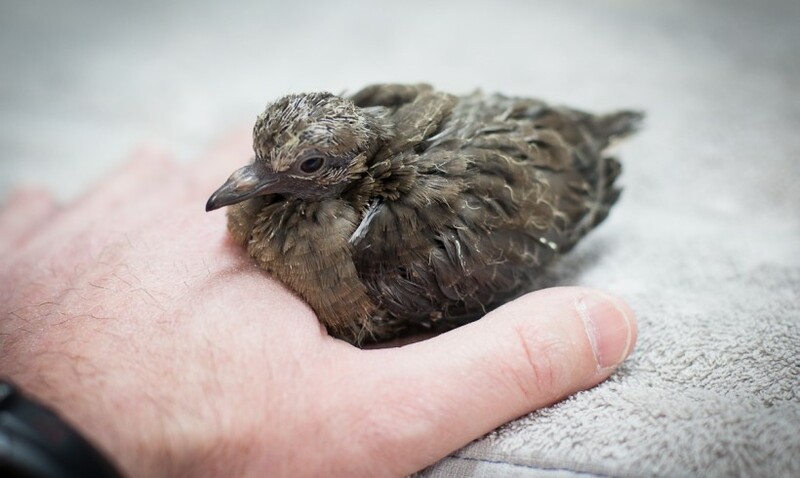 Through the help of live ambassador animals, we present NYC birds, the challenges they face, and the need for wildlife rehabilitation. 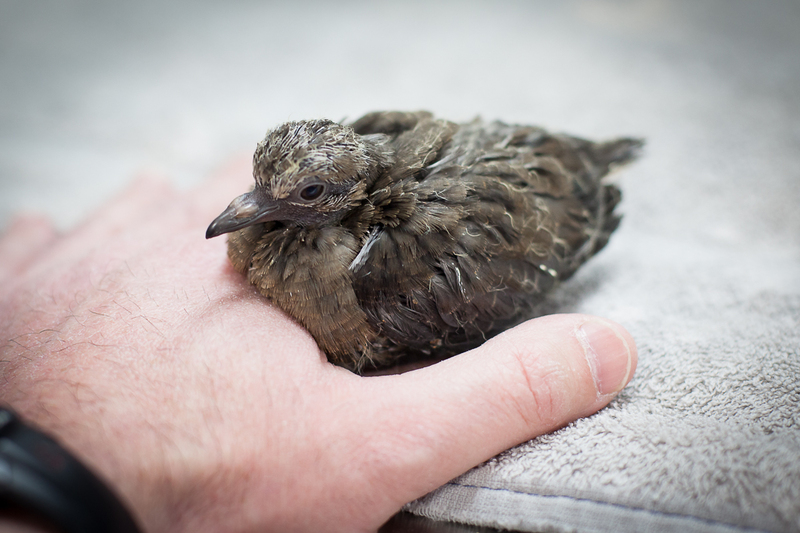 We look at WBF patients to discuss techniques used to treat injured wildlife and to return patients to their natural habitat. Through this presentation, students will learn how their actions affect our birds and environment, and they will feel empowered to make NYC a safe and comfortable place for birds and other wildlife.